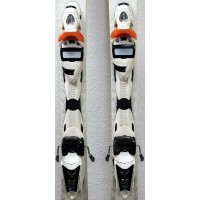 A ski both efficient and not tiring ! This EXCLUSIVE TRENDY is accessible and tolerant. This model has a rocker tip, for more maneuverability and ease of swing. In addition, DYNASTAR has created a specific technology for you ladies, the Exclusive Balance System. This last is to adapt the ski to meet your needs. 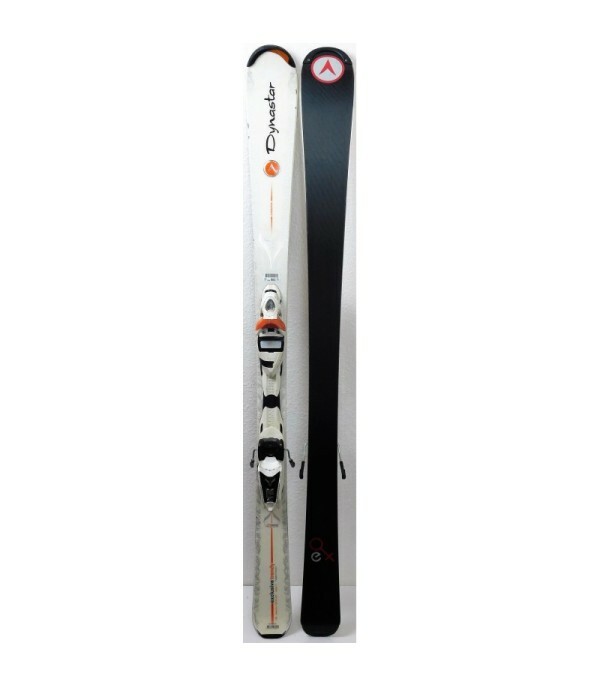 The geometry of the ski has been advanced for more precision ; the heel was raised to obtain a better balance ; and the very important point, a gain in lightness, thanks to a rail shorter and adapted to the size of the female. 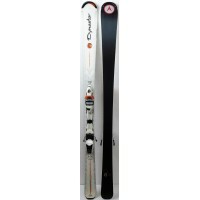 All of this makes this ski effective but less tiring, therefore, ladies, you will take pleasure in skiing. It is sold with the fasteners NOVA EXCLUSIVE FLUID of the mark LOOK, easily adjustable for all sizes. 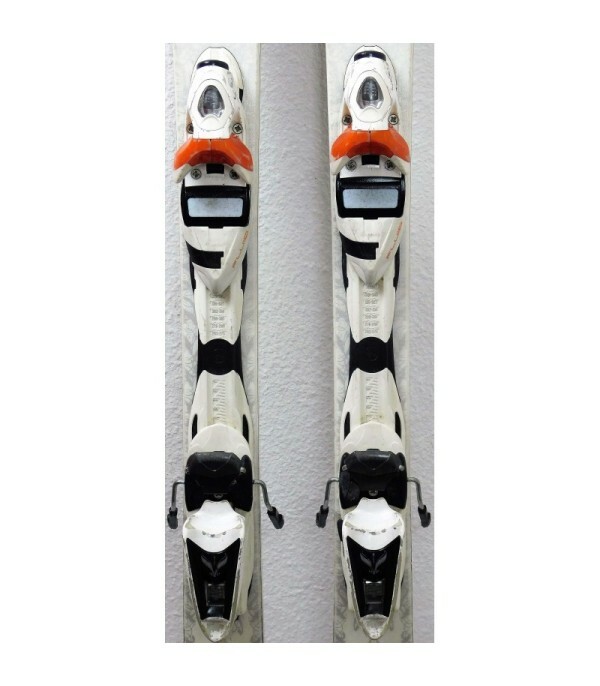 - Supplied with ski bindings LOOK NOVE EXCLUSIVE FLUID.